.::. 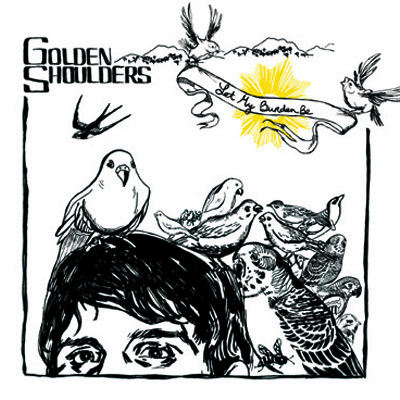 Golden Shoulders .::. Order .::. 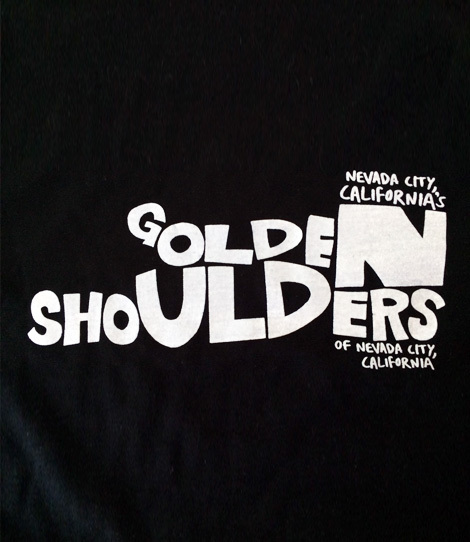 You're looking at the website for Golden Shoulders, a band from Nevada City, Calfornia. I'm sorry to say it's April 21, 2019 already. Though local record shops have become an endangered species, don't despair. You can order any one of these fine products directly from the Golden Shoulders. Pay with credit card, secure in the knowledge that the PayPal system employed by the Golden Shoulders is the internet's most trusted way of sending money in exchange for goods, services, good services, serviced goods, and Golden Shoulders-related items. You can typically expect your order to be shipped within a week (and if you absolutely need it earlier than that, e-mail us and we'll see what we can do). Also, if we see your order is going to our local area (Nevada City or Grass Valley addresses), we can hand-deliver, and we'll refund your shipping cost. We're good kids. Shop with confidence. Mandatory reading: Customers outside of the United States are asked to include an additional $6.50 US for shipping. Please click the globe to the left of this sentence if your order will be shipped outside the United States. 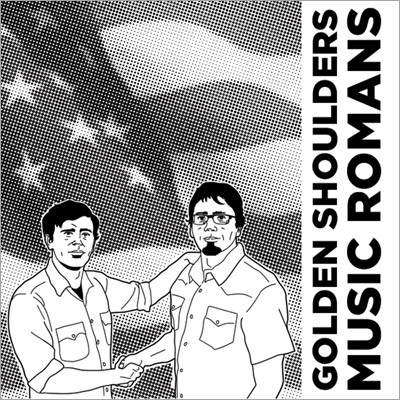 With Mountain, Let My Burden Be, Golden States, and nine other songs. With performances by Adam Kline, Jason Graham, Ehren Haas, David Nicholson, Bobby Birdman, Joanna Newsom, Josh Klinghoffer, Dan Elkan, Hunter Burgan, the Moore Brothers, Neal Morgan, Pete Newsom, Rob Kieswetter, and Todd Roper. 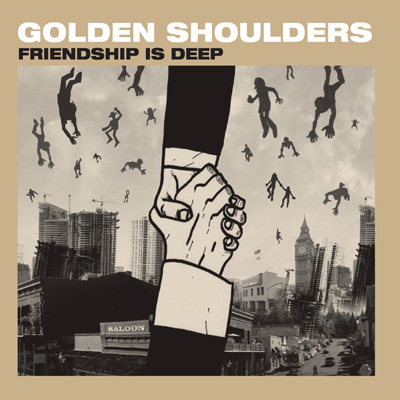 With I Will Light You On Fire, Golden Soldiers, Everybody's Trying To Be My Villain, and eleven other songs. With performances by Adam Kline, Ehren Haas, Neal Morgan, Marc Snegg, Todd Roper, Jason Graham, Lee Bob Watson, Brett Shady, Dan Elkan, Charla Ausman, and Dave Brockman. With Do You Know Who You Are?, the Honey, the Power, the Light (Kyle's Blues), Genius, and ten other songs. With performances by Adam Kline, Jason Graham, Rich Good, Todd Roper, Joanna Newsom, Dave Brockman, Greg Brown, Josh Klinghoffer, Rusty Miller, Neal Morgan, and Brett Shady. This album is still available digitally from iTunes, Amazon, and eMusic. With Now Accepting Applications, All Your Life, Everybody's Trying To Be My Villain, and two other songs. With performances by Adam Kline and Dave Brockman. This EP is available digitally from iTunes and Amazon. 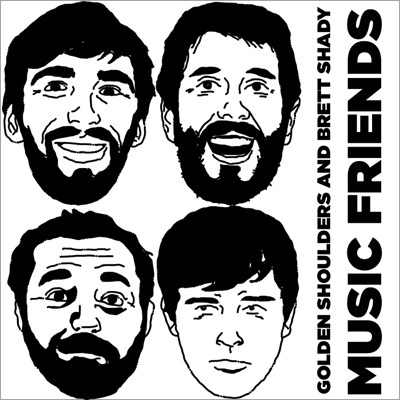 With Denver, CO, Heart of Golden, Darling, and two (great) songs from Brett Shady. Jason Graham, and Jonathan Hansard. This EP is still available digitally from iTunes and Amazon. With Friends and Family, Daughters, and three other songs. With performances by Adam Kline, Jason Graham, Ehren Haas, Todd Roper, and Lee Bob Watson. 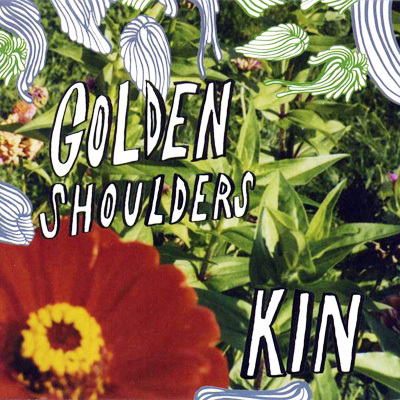 This is the rare vinyl version of the KIN EP, featuring the song Everyone Everywhere (a not-on-the-CD exclusive studio track) and home demos of the songs Be Warned and There's No Reason. 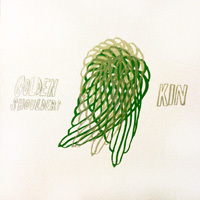 The cover is hand-silkscreened by artist Elias Crouch. 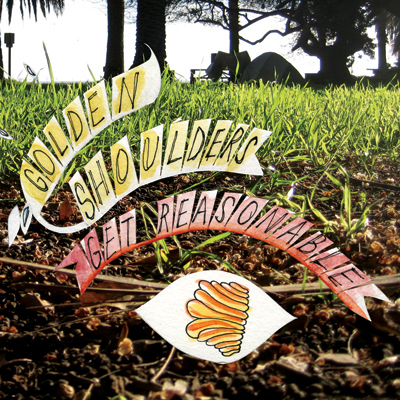 With Friends and Family, Everyone Everywhere, Golden Rules, and demos of two other songs. With performances by Adam Kline, Jason Graham, Ehren Haas, Todd Roper, and Dave Brockman.